The outbreak of the Philippine Revolution and the Philippine American War had significant consequences on the history of freemasonry of the Philippines. A great number of Filipino masons joined the revolution and the struggle against Spain and the United States. Individuals like Andres Bonifacio, Emilio Aguinaldo, Apolinario Mabini, and many others joined the movement and risked life and limb for the nation. 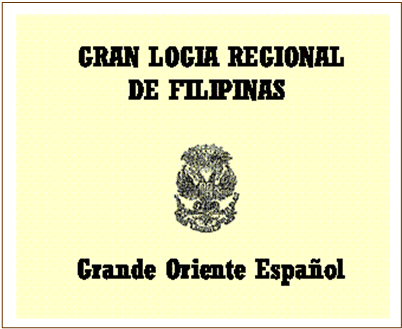 The exigencies of the war and the establishment of a new colonial dispensation proved challenging for Filipino masons to reestablish themselves into lodges under the Gran Oriente Español. For all intents and purposes, the years immediately succeeding the Filipino-American War proved challenging for the Filipino masons to revive the old lodges, or establish new ones. The last lodge to close down during Spanish occupation, Modestia Lodge No. 199 of the Gran Oriente Español, was also the first lodge to be reestablished during the American occupation (Fajardo, 4). Sinukuan Lodge was established on 30 November 1903 in Tondo (Ibid, 6), taking the Masonic name of Andres Bonifacio. It became the lead lodge in the founding Regional Grand Lodge No. 2 under the Gran Oriente Español. Based on the Statutes and General Regulations of the Gran Oriente Español, such establishment required the concurrence of at least seven lodges for the establishment of a Regional Grand Lodge. At that time, there existed seven lodges – Modestia, Dalisay, Sinukuan, Mabini, Nilad, Lusong, and Walana – enough for the establishment of a Regional Grand Lodge. A preliminary meeting was convoked by Timoteo Paez, WM of Lodge Sinukuan on 9 September 1906 and elected Felipe Buencamino as temporary chairman, then discussed the issue of whether or not there existed seven symbolic lodges in the Philippines enough to organize a Regional Grand Lodge (Fajardo, 6-7). The establishment of the Regional Grand Lodge became a matter of due course for the development of masonry in the country during the period. It originally functioned as a provisional jurisdiction, until the lodges Nilad, Lusong and Walana was announced to have received their charters on 6 March 1907 (Ibid, 11). New lodges were also being formed in the meantime. Balagtas lodge No. 149 was reorganized in Malate and readmitted into the Grand Oriente Español on 16 February 1907. Taliba Lodge No. 165 was revived in January 1907 while Pilar Lodge No. 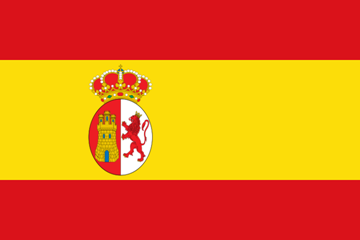 203, which was reconstituted in Imus, Cavite on 24 September 1906, was readmitted into the Gran Oriente Español on 20 August 1907. Also in Cavite, a brand-new lodge was formed at the initiative of the members of Sinukuan Lodge. Called Bagong Buhay it was provisionally instituted as Lodge No. 291 on 11 August 1907 (Ibid.). Bagong Buhay lodge therefore became the very first new lodge of the newly reconstituted Regional Grand Lodge, after the outbreak of the revolution and the Filipino American War, the others being reconstituted lodges. All of these developments paved the way for the installation of the Regional Grand Lodge on 14 September 1907, (Kalaw, 147) to signify the reestablishment of an all-Filipino grand lodge in the Philippines, following the pre-revolution Gran Consejo Regional during the time of Mabini. The advent of American imperialism would also proved crucial for the Filipino masons as American military servicemen and bureaucrats who were initiated, passed and raised as masons in the United States began forming lodges. Most significant of these were the Manila Lodge No. 342, formed on 14 November 1901, and the Cavite Lodge No. 350, founded at the end of 1902. Both were under the jurisdiction of the Grand Lodge of California. (Kalaw, 137). On 18 December 1912, a proposed constitution of the Grand Lodge of Free and Accepted Masons of the Philippine Islands was submitted and discussed (Fajardo, 41). It used the constitution of its original Grand Lodge, the Grand Lodge of California for its own, and the name Philippine Islands was simply substituted whenever the name California appeared. The following day, three lodges, (Manila 342, Cavite 350 and Corregidor 386) were given new charters via an annotation at the back of their old charters issued by the Grand Lodge of California. This completed the act of the organization of the Grand Lodge of the Philippine Islands. (Fajardo, 42-3). With the organization of the Grand Lodge of the Philippine Islands, two grand jurisdictions coexisted in the Philippines: the Regional Grand Lodge of the Philippines, under the Gran Oriente Español comprised of the Filipino lodges; and the Grand Lodge of the Philippine Islands constituted by three American lodges. Like their earlier counterparts in the Spanish peninsular Gran Logia Nacional de Filipinas, these lodges were exclusively for white Americans. Although it was not stipulated in any edict, racial divide continued to permeate in the consciousness of American masons, as they would not likely accept colored races in their lodges. It was only in 1914 (Fajardo, 65) with the organization of Bagumbayan Lodge no. 4 that Filipinos were accepted and allowed to mingle with their white American brethren as Filipinos beforehand were refused membership in American lodges. The Prince Hall Grand Lodge of Missouri was composed of African American masons. The Gran Oriente Lusitano Unido was Portuguese- oriented while the Grand Orient of France was evidently French-inspired. The Grand Lodge of Scotland accepted both Scottish, English and Filipino masons. On top of that, around 500 traveling masons were to be located in the country at a time, who did not belong to any local lodge (Fajardo, 37). There were no automatic mutual recognition among these various grand jurisdictions. According to Fajardo (38), “the California lodges recognized the Scottish lodges, but not the Filipino lodges. The Scottish lodges maintained relations with both American and Filipino masons. The Prince Hall lodge ignored all the others and was in turn ignored by them. 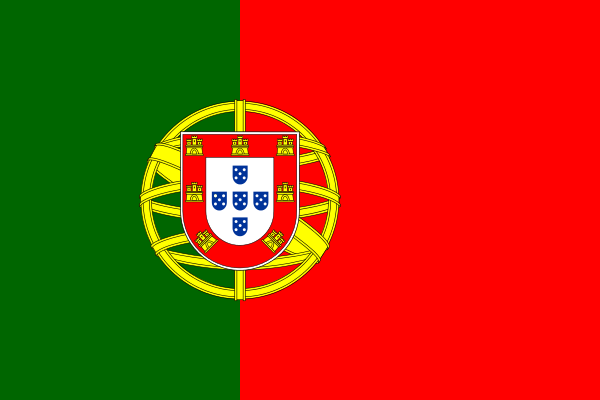 The Lusitano or Portuguese lodge and the French lodges were generally regarded as irregular. As to the sojourning Masons, they were welcomed in some lodges, but not in all.” By 1917, the Grand Lodge of the Philippine Islands had six lodges with charters while four were under dispensation. 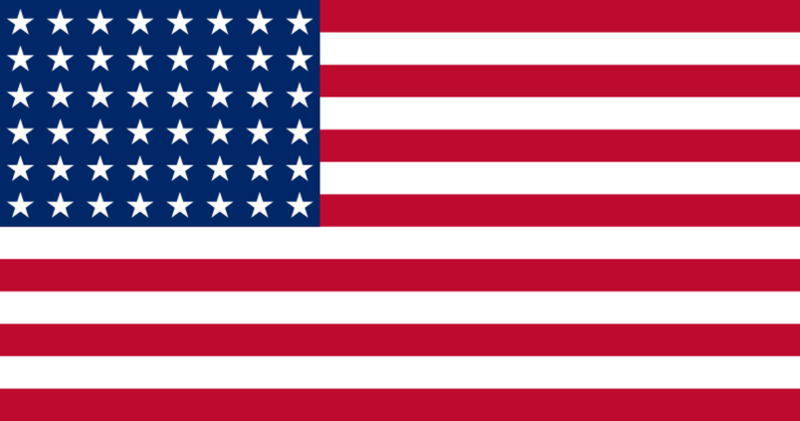 All, with the exception of two or three, were totally integrated by Americans and foreigners (Kalaw, 159). The Regional Grand Lodge, on the other hand, had twenty nine lodges, with twenty six chartered lodges while three were holding provisional charters, spread from Luzon to Mindanao. If one is to look for a local and indigenous element in these grand jurisdictions, only the Grand Regional Lodge could claim to represent it (Ibid. ).